Facebook said that the bug was reportedly active between May 29 and June 5 and the people who were unblocked from the blocked list were not able to see content shared with friends. Facebook is doing everything to clean up its act after it was hit by a series of controversies but it seems the the social media platform is falling short on gaining the trust of people. In another bug-related incident, Facebook has notified users that over 800,000 people on the platform were hit by a flaw that unblocked ‘some’ of the people they had blocked. 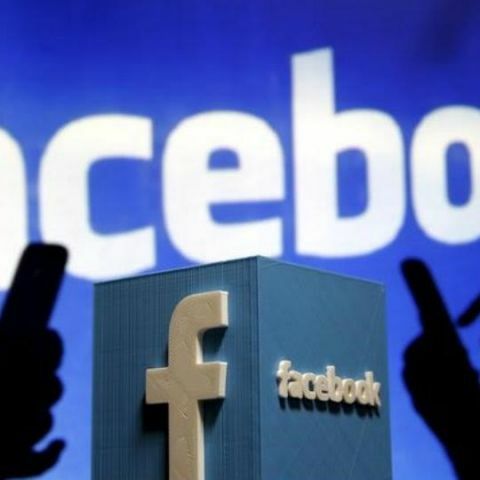 The company said that the bug was active between May 29 and June 5 and claims that the people who were unblocked from the blocked list were not able to see content shared with friends but “they could have seen things posted to a wider audience.” Facebook has apologised for the slip-up. When you block someone on Facebook they cannot see things you post on your profile, start conversations with you on Messenger or add you as a friend. Blocking also automatically unfriends them if you were previously friends. Erin Egan, Chief Privacy Officer at Facebook explained what happened in this case. She said although the bug unblocked the blocked people, it did not reinstate any friend connections that had been severed. The executive claimed that 83 percent of people affected by the bug had only one person they had blocked temporarily unblocked and someone who was unblocked might have been able to contact people on Messenger who had blocked them. Facebook said the issue has now been fixed and blocking permissions have been restored. People who were affected will get a notification on Facebook encouraging them to check their blocked list. This is the second incident in a month in which a bug has compromised the privacy of the users. Last month, a bug on the social media platform may have made public the posts privately shared by up to 14 million users. The glitch allegedly changed the privacy setting of the posts to “Public” even if the users had chosen restricted options. The latest case adds to the issues that already surround Facebook. Most recently, the social media giant was reported to have shared users personal data with 60 smartphone makers, including four China-based companies. Facebook accepted that it had shared data with Huawei, Lenovo, Oppo and TCL.